Home > News > Branded News > What is better: Eastern or Western style of learning? Why not both! What is better: Eastern or Western style of learning? Why not both! As many are unaware of the difference between Eastern and Western styles of teaching and learning, let’s begin with a simplified answer courtesy of Jim Stigler, a notable expert on the subject. “I think that from very early ages, we [in North America] see struggle as an indicator that you’re just not very smart,” says Stigler. “It’s a sign of low ability: people who are smart don’t struggle; they just naturally get it. In Asian cultures, however, struggle is seen more as an opportunity. One of the great things about the ‘melting pot’ in Canada, particularly in the Greater Toronto Area (besides the wonderful Asian choice in cuisines), is the meshing together of two fantastic cultures. 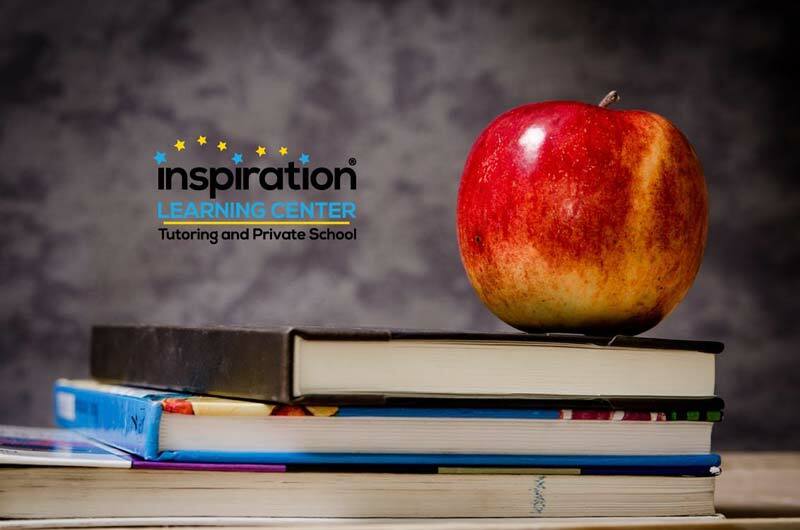 All information listed in this section was submitted by Inspiration Learning Center.